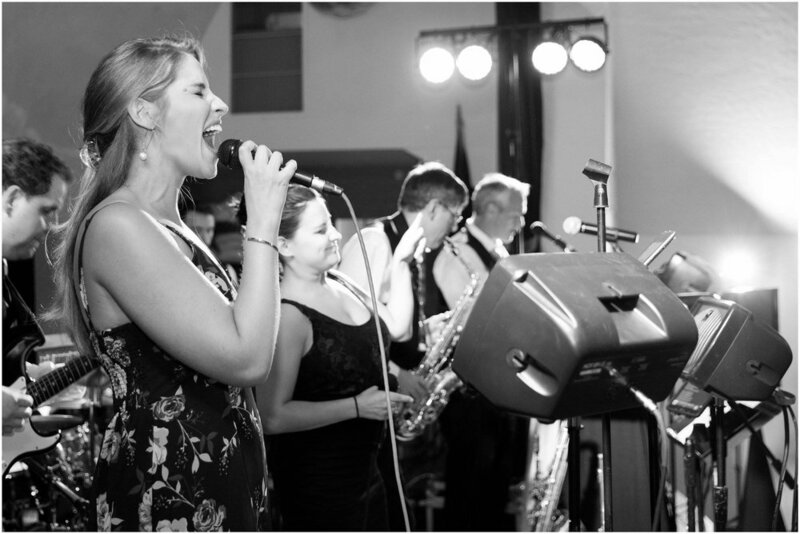 Premier 8 piece band specializing in all styles upon request. 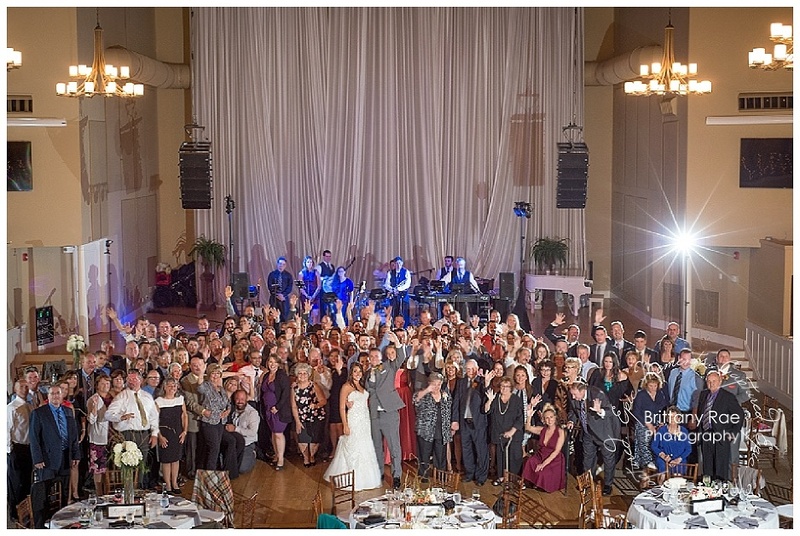 Select packages available for large and smaller functions alike. Featuring outstanding male and female vocals, versatile musicianship and varied playlists. Weddings, Private and Corporate occasions a strong suit. These short segments of The Jim Ciampi Band offerings are presented in a casual rehearsal environment to purposely suggest the true baseline characteristics of the band: realistic sound, musicianship and authenticity. Yes, professional lighting, attire and an elaborate stage set are part of our performances. However, I believe it is important that our viewers get a chance to see the baseline concepts and essence of our delivery with transparency. Small combo instrumental and vocal music of all styles for receptions, corporate and social gatherings.